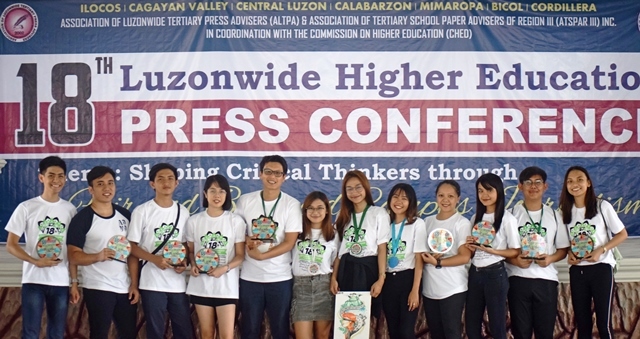 Higher Education Press Conference (LHEPC) ‘18-‘19 at Villa Alfredo Resort, Brgy. Baliti, City of San Fernando, Pampanga, Mar. 6-8.
earned the seventh place in Graphic Illustration-English.